Established in 2004 Aqualuma is a privately owned company based on the Gold Coast, Queensland, Australia. 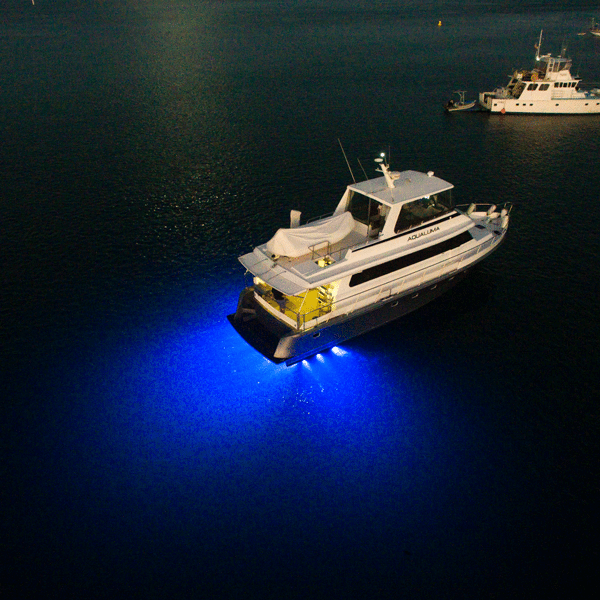 Situated in the heart of the Australian marine industry, Aqualuma is widely regarded as the world’s leading LED marine lighting manufacturer. Aqualuma has redefined the underwater light industry with superior technology and high-quality products, lighting the water and exteriors of vessels around the world. To find out more about the range of Aqualuma products, contact Dave at Tides Marine Australasia/Pacific here.